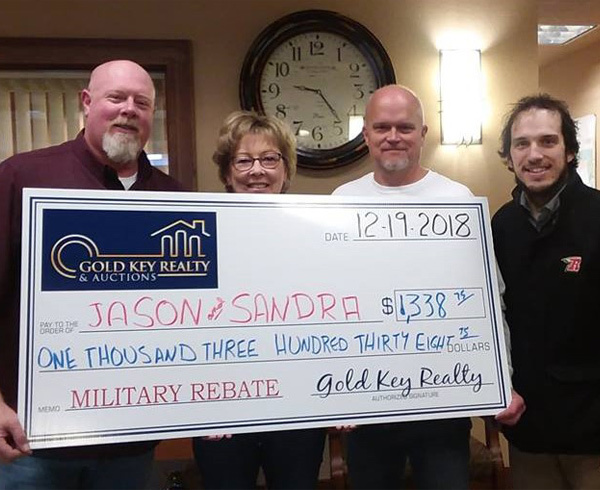 Enlist the services of a Gold Key Realtor to purchase a HOME (whether a Gold Key listing or that of another real estate firm). 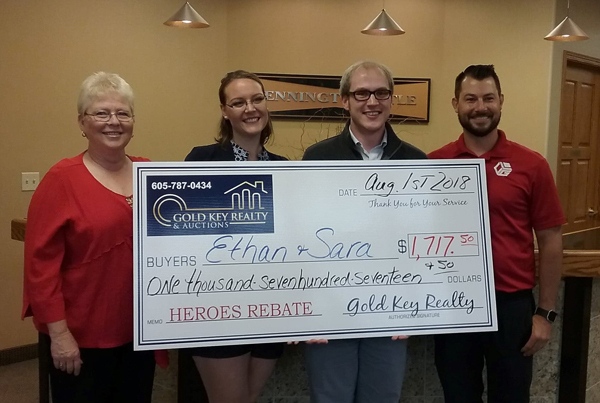 YOU, the Buying Hero will receive, on your day of closing, (.75%) of your homes purchase pricein a check directly from Gold Key Realty & Auctions, which comes from our earned commission. 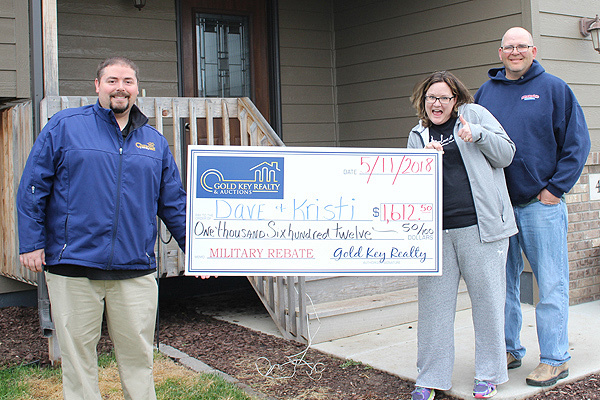 And no I-9 at the end of the year for tax purposes…Gold Key takes care of that! 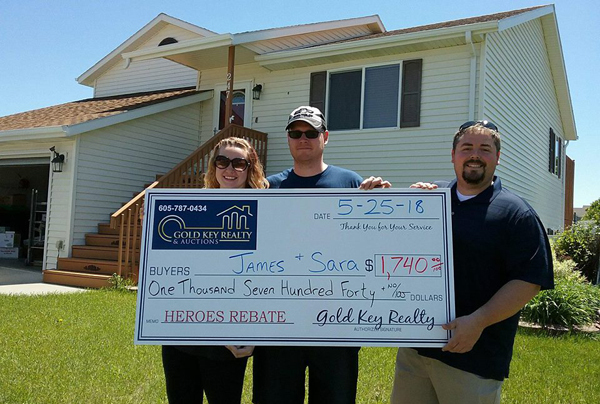 EXAMPLE: home price = $200,000 x .75% = Rebate check to HERO of $1,500. 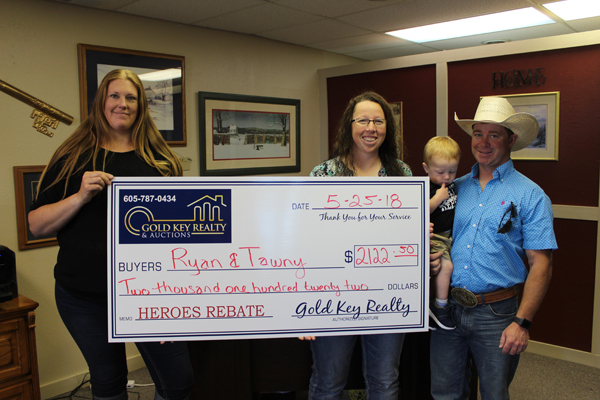 Our GOLD KEY HEROES HOME program exceeds the monetary rebate, our Buyers receive, as compared to other hero programs. Allow a Gold Key Realtor to LIST your home FOR SALE and you will be afforded the LOW commission rate of only 4.75%. 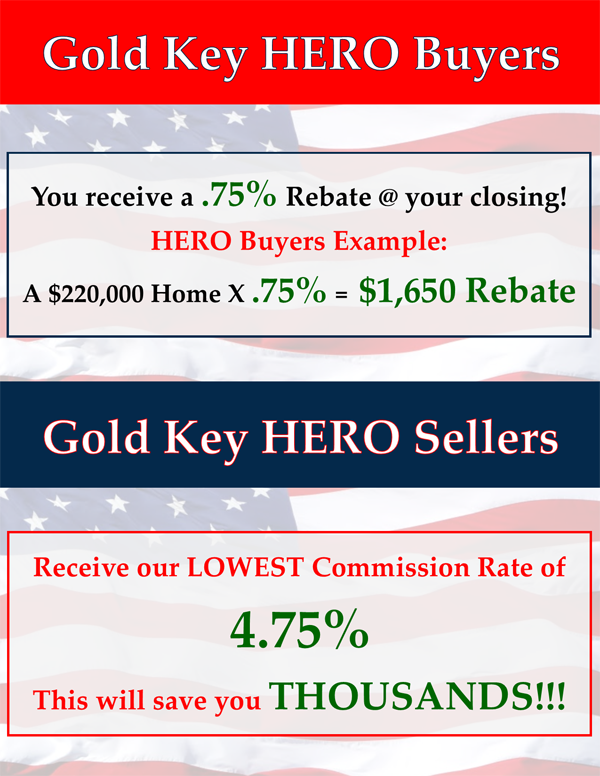 This rate saves our Selling Hero thousands of dollars in commission paid to Gold Key Realty & Auctions…to get your home SOLD! EXAMPLE: a $200,000 selling price @ 4.75% = $9,500 (Seller pays commission). COMPARE: our low rate of 4.75% to a 6% commission charge, that same $200,000 home would have the seller paying $12,000 in commission charges. 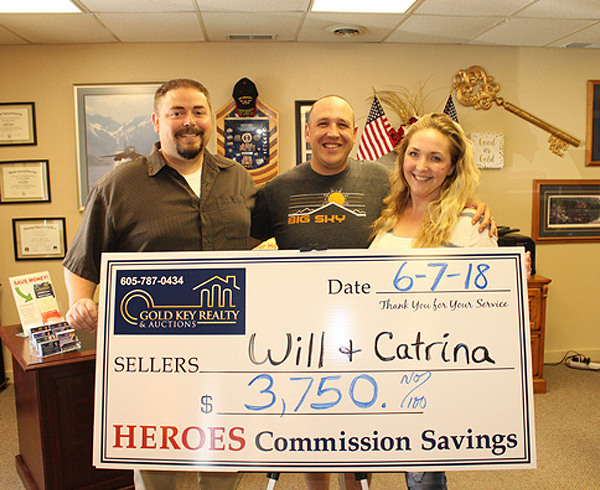 Our lower rate SAVINGS TO OUR SELLER HERO = $2,500 to keep in their pocket! 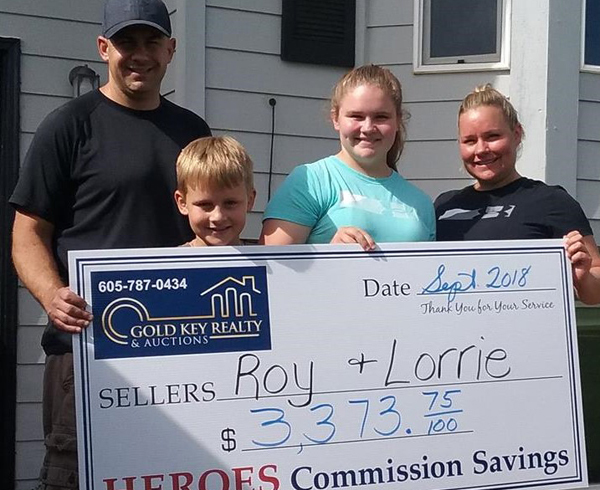 PLUS, If Gold Key Realty brings the BUYER to the sale of your home, your commission fee drops to 4.50%, saving our SELLER even more! 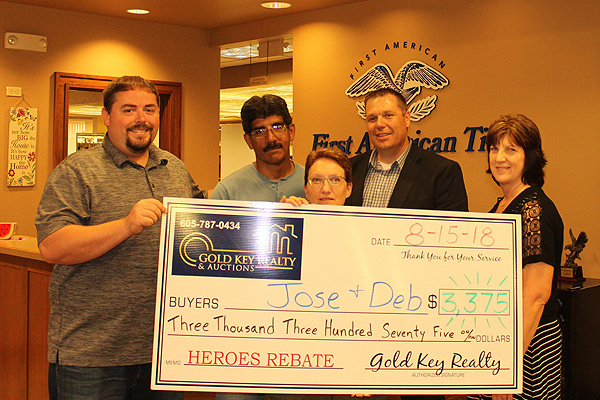 GOLD KEY HEROES HOME REBATE/SAVINGS PROGRAM? *NO OBLIGATION…you have questions, we have answers! *SIMPLE…verify Military service or present employment! 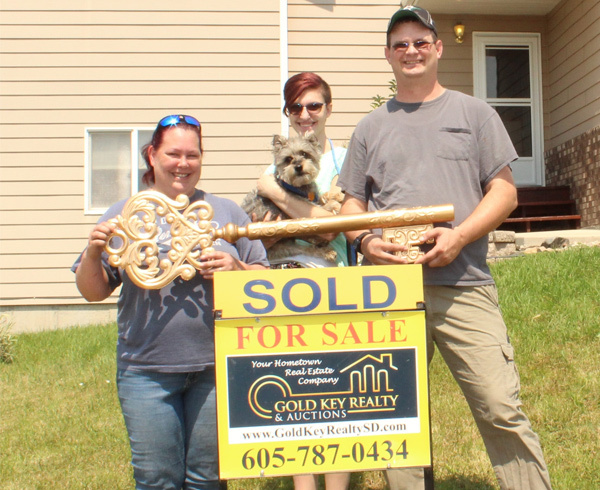 *LOCAL…Gold Key is independently owned and operated. 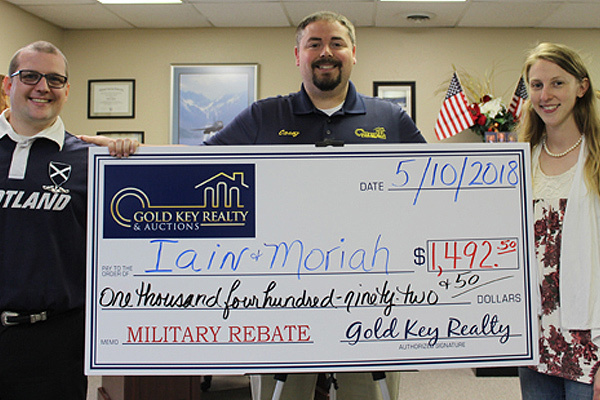 Your rebate &/or savings comes directly from your Gold Key Realtor and Gold Key Realty & Auctions! 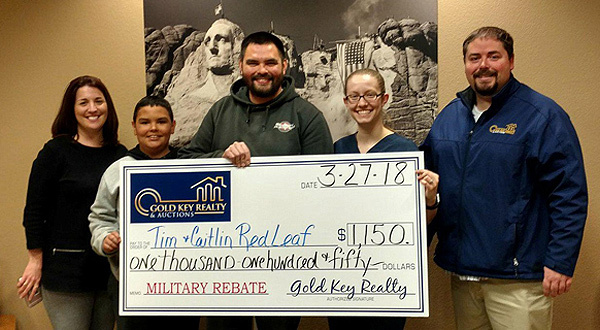 Our rebate & savings exceeds other programs in the amount of money given back to our Buyers and the amount of money our sellers save in commission charges, PLUS you receive your rebate and savings on your day of closing! (No income tax to be paid on Buyer rebate at end of year!). EMAIL TODAY FOR MORE INFO!